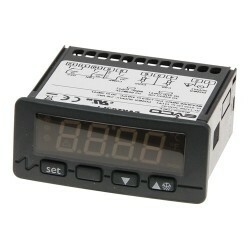 Voltage Protection There are 5 products. 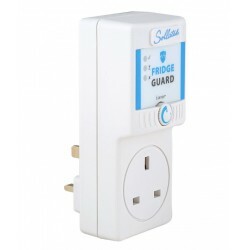 Appliance protection against low voltage, high voltage and spikes. 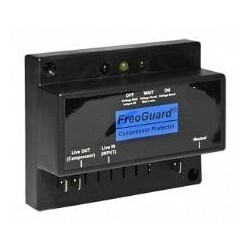 Compressor start up delay offers additional protection. 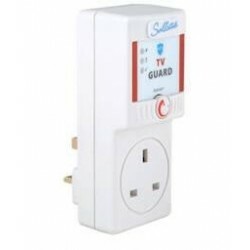 Voltage protection for your TV and other electronic appliances. 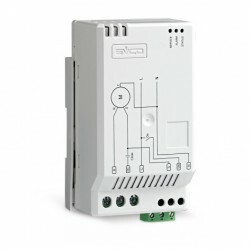 Protects from under and over voltage, surges and spikes.